The sircles IT blog | Ooh, a tax refund!! SPAM - (1) New message from GB Revenue and Taxes. Subject: (1) New message from GB Revenue and Taxes. * Therefore we applied P800WForm to issue a reimbursment. --we tried to send it to you automatically. --we don't have your card details on file. * We applied P800WForm to issue a reimbursment. * Receipt date : 01 August 2018. * Amount: 670.25 GB P.
The GBP is a bit of a giveaway too, as even in London, most people still use the British Pound without being prompted. The 'Claim Funds' link points to: http://mocosi.co.za/img/acgetopai/ which is actually already registered as deceptive by Chrome and has been registered as unsafe by Microsoft Edge. 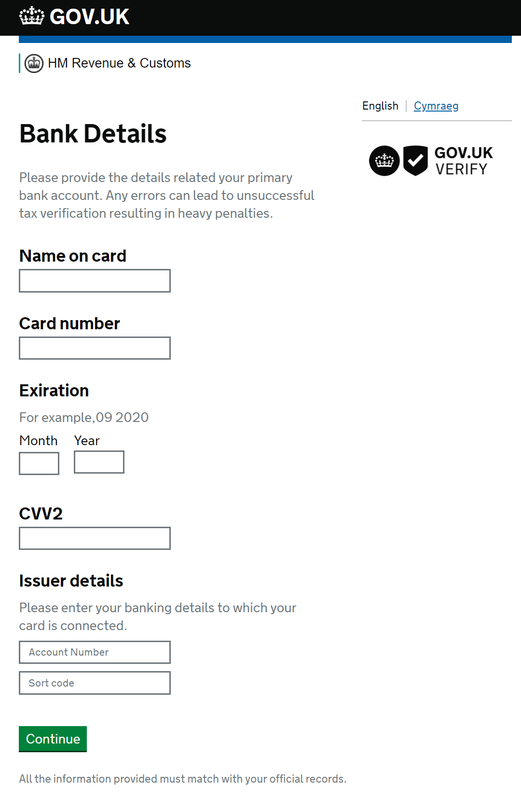 HMRC do not know your banking details, and will never ask you to confirm your identity with your card details or account number. This site is not secure and should therefore not be accepting card details anyway. Report this email and report the website. 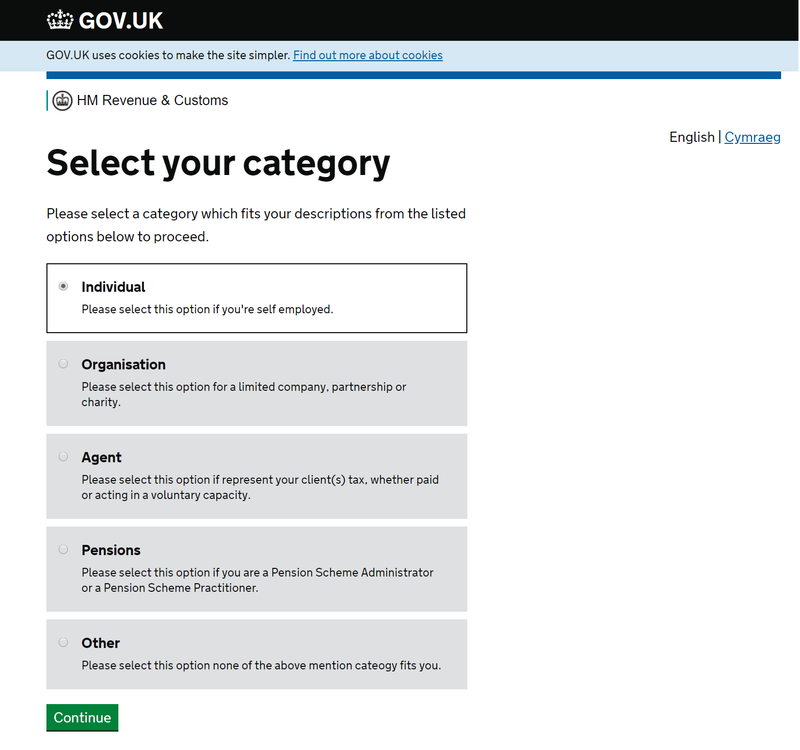 Yes in general HMRC can also spell ‘expiration’ date as this is important in their line of work.